I’ve got a bottle of Caroni 16 Year Old (Labelled as the Anicent Mariner also from Scotland) I wonder if its the same? I’ve also got a bottle of the 12 year old Caroni bottled by Velier with the 1940’s bottle. Looking forward to trying them both! 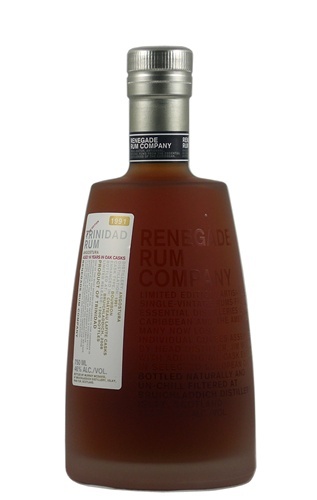 The rum is definitely from Angostura. The label’s first line mentions the source distillery and while not distinctly visible on this smaller picture, my original shows it quite clearly. As for Velier, well, they have so many Caroni rums one barely knows where to start.